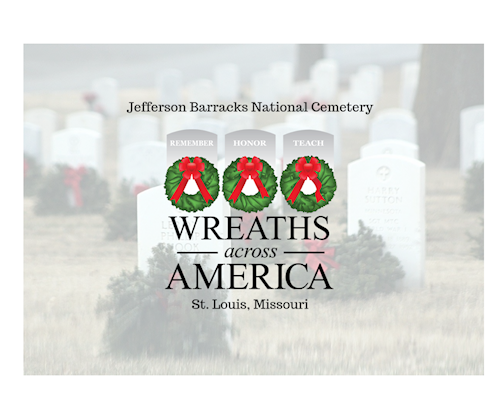 We are happy that you are willing to help with our Wreath Across America ceremony at Holy Rosary Catholic Cemetery. Please do not forget to register to volunteer! That way you will get all updates about the cemetery itself.